Beyond Worlds - Scott Grossberg, "The Deck of Shadows"
Critically acclaimed author and oracle creator Scott Grossberg joins us tonight for a fun and entertaining evening of predictions with his new oracle/divination deck, "The Deck of Shadows!" Tonight Scott will be giving live on-air readings while demonstrating his technique of reaching into our shadows through these cards, whether used alone or in tandem with other oracle systems like tarot. 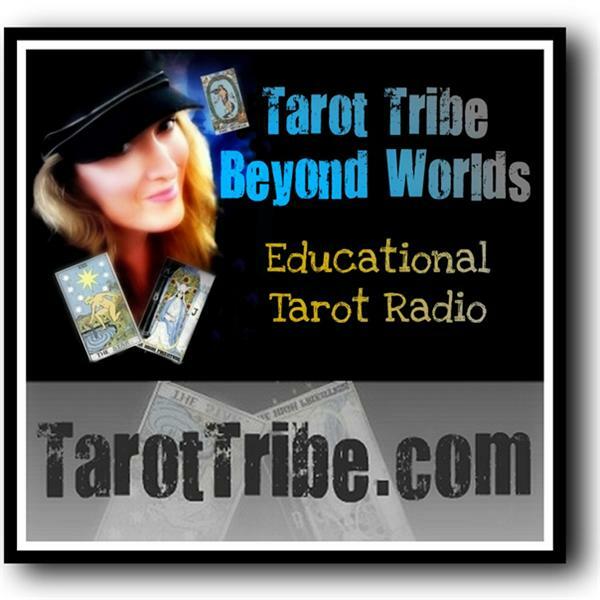 Call in for your live readings! Scott is a magician, an attorney who has served for more than 20 years as lead trial counsel, advisor, & coach for political and business leaders, & government agencies. He holds degrees in Philosophy and Theatre Arts and has also obtained his Juris Doctorate. Scott has released two critically acclaimed books, "The Masks of Tarot" and "Bauta: Betraying the Face of Illusion," in addition to his oracle/divination cards, "The Deck of Shadows." 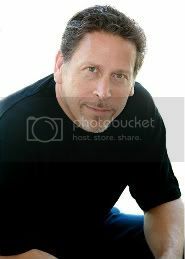 He is also a produced playwright and director, a songwriter/musician, and an exhibiting photographer. He is a professional member of the National Speakers Association, The Academy of Magical Arts/Magic Castle in Hollywood, the International Brotherhood of Magicians, and the British Society of Mystery Performers.